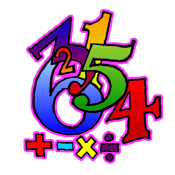 Little kids is for mastering basic elementary math operations. It is easy to use and customizable application to enable focused learning. Little kids is appropriate for all ages from kindergarden (level easy) to elementary school.